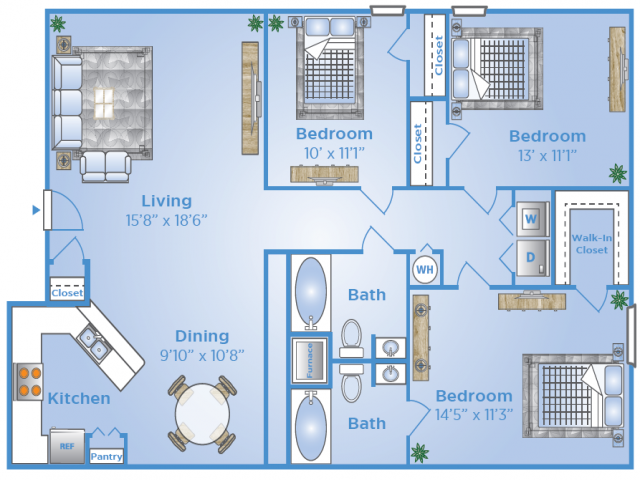 Find the right apartment in Richmond, TX, for you at Advenir at Grand Parkway West! We keep things simple with a selection of smartly designed one-, two-, and three-bedroom apartments for you to find the next home of your dreams. With one option for each plan, we’ve truly streamlined things to take the fuss out of the apartment search. 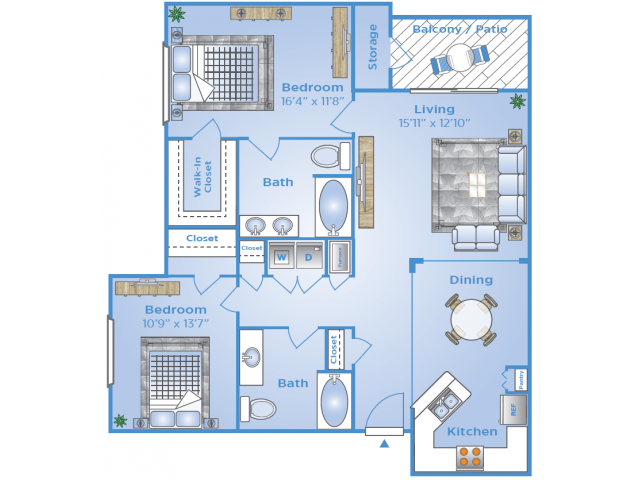 If you’re looking for a roomier three-bedroom home, choose our Vanderbuilt layout coming in at 1,312 square feet. 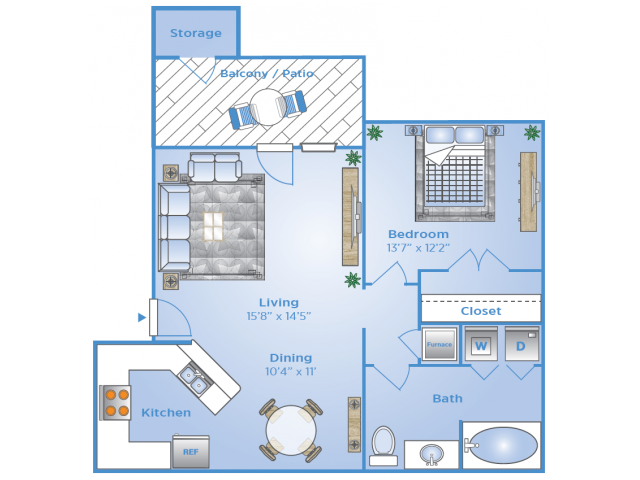 Our other options for a one-bedroom apartment and a two-bedroom one are, respectively, 826 and 1,172 square feet. Not only are they the right size, but they’re also stocked with the necessities for you to build the home that works for you. Washer and dryer hookups, a washer and dryer, a ceiling fan, a Roman soaking tub, a car port, and air conditioning mean luxury and functionality. Learn more by viewing our photos or applying today!